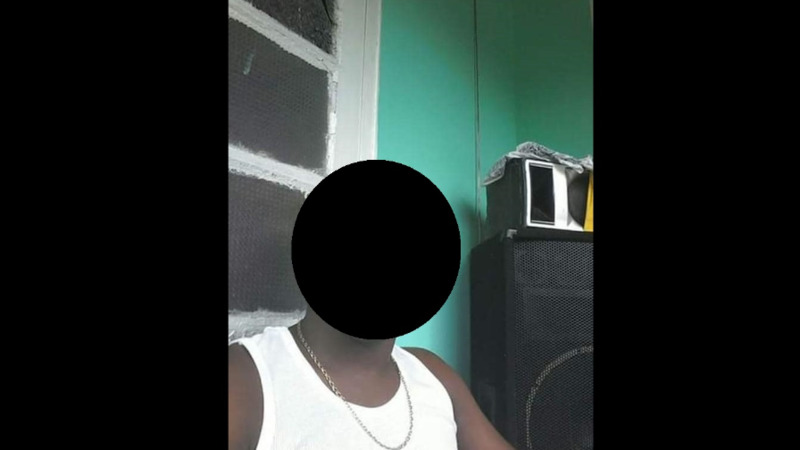 The man seen in a recent social media post threatening and abusing a woman has been arrested by officers, according to the Trinidad and Tobago Police Service (TTPS). 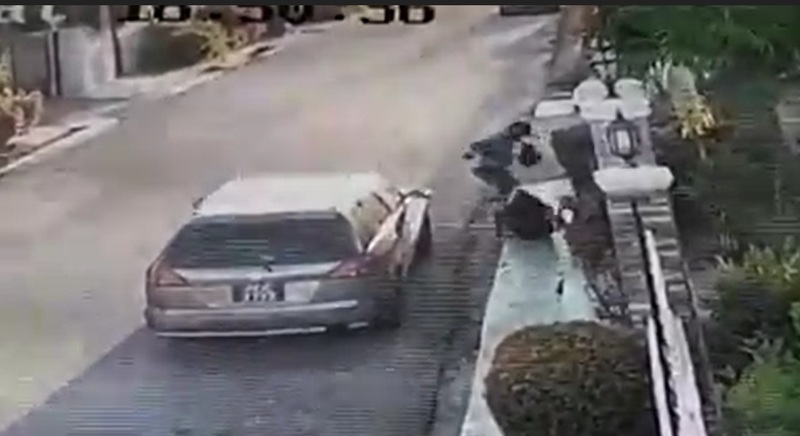 The suspect, a 31-year-old of Ramai Trace, Debe, was held during an anti-crime exercise conducted under the supervision of Senior Superintendent Zamsheed Mohammed around 2:30pm on Thursday at a house in Reform Village, Gasparillo. A statement from the TTPS said, upon receiving information on the viral social media post on Wednesday night, Commissioner of Police Gary Griffith immediately contacted the relevant agencies to launch an investigation into the matter, which resulted in the swift capture of the suspect. 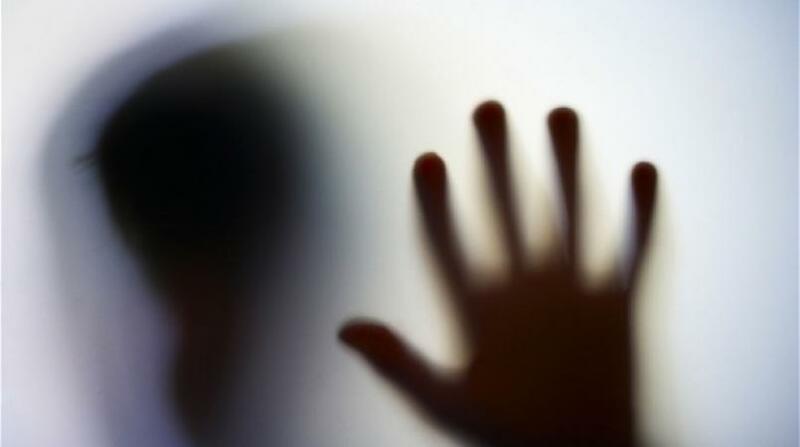 The victim, a 19-year-old Venezuelan national who is reportedly the suspect’s girlfriend, is said to be warded at hospital in a stable condition. Eight Venezuelan nationals, four males and four females who are in the country illegally, were found in the house at the time of the exercise and also arrested. The Trinidad and Tobago Police Service is also thanking the public for utilizing social media to bring crimes and criminal activities to its attention, for swift and immediate action.